Taylor Door Co. delivers top quality entry doors in Warren, MI. Our style options and top of the line brands give your home the beautiful entry door you’ve been looking for. Taylor Door Co. supplies the best entry door brands including, Therma-Tru, Taylor Doors and Masonite. Not sure what kind of entry door in Warren you want? Our experienced, entry door specialists can help you find the custom, entry door that is perfect for your home. Call today for a free quote at 1-800-NEW-DOOR. We will help you find the perfect entry doors in Warren MI for your home. Choose from entry door options including steel, fiberglass and wood doors. Taylor Door Co. also stocks the best in storm doors! 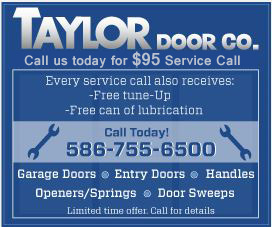 Whether you’re a homeowner or a builder, Taylor Door Co. has entry doors in Warren for you. Browse our entry doors here today. Want a custom entry door in Warren MI? 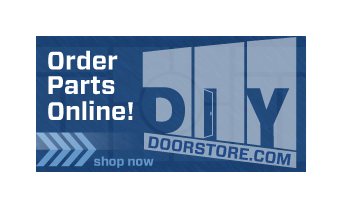 Call our door specialists today at 1-800-NEW-DOOR! Taylor Door Co. is your No. 1 choice for entry doors in Warren, MI. Our family-owned and operated door company has been serving the Warren community for more than 30 years; so you can be sure you’ll be treated like family when you come to us. Taylor Door Co. is also a member of the International Door Association, making us the most trusted entry door company in Warren! Get a free entry door quote online or call 1-800-NEW-DOOR today!